I give permission for Lazar Print ltd to contact me in the future regarding latest news, offers and promotions. 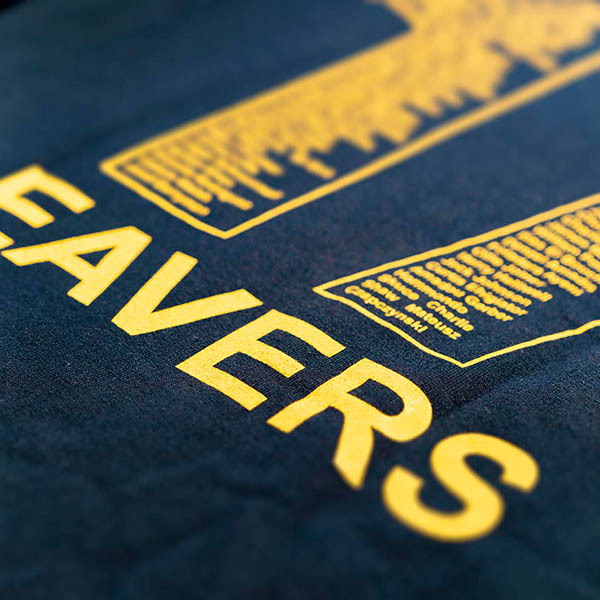 In addition to our T-shirt printing service and branded workwear, we are able to produce a range of bespoke garments such as hoodies and sweatshirts. 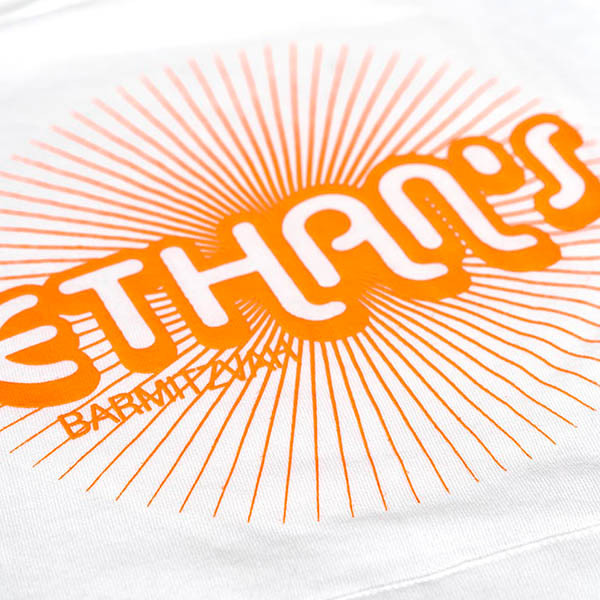 We have a wide range of uses for printed hoodies with clients requiring school leavers hoodies, bar-mitzvah jumpers and event clothing to name just a few. 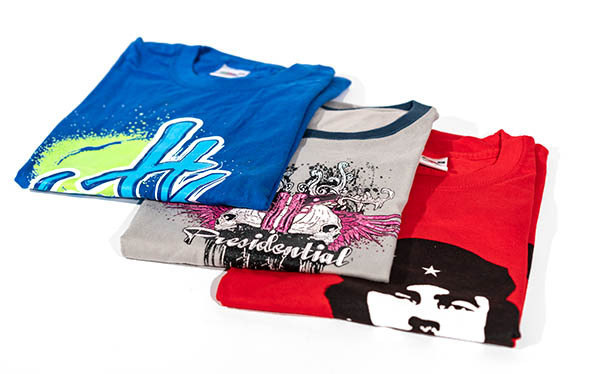 Individuals looking to start their own clothing lines often use our services as a cost effective way to get started and we are able to cater for large and small runs thanks to our in house facilities. 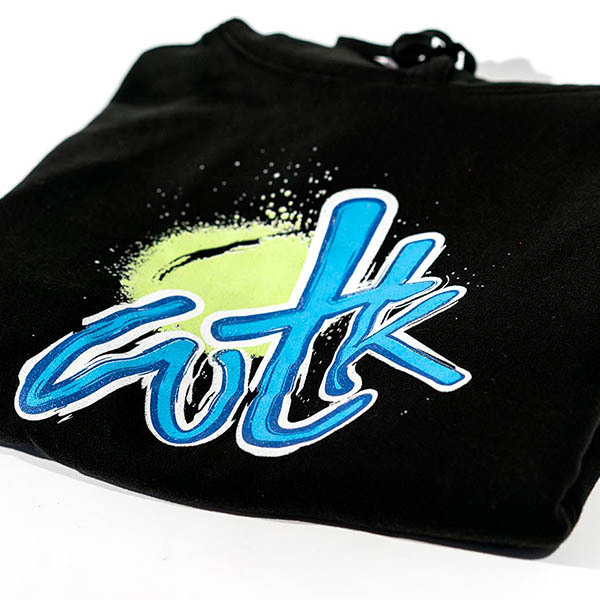 We also embroider hoodies and sweatshirts which can be great option for branded workwear and also makes nice leisure and sportswear. 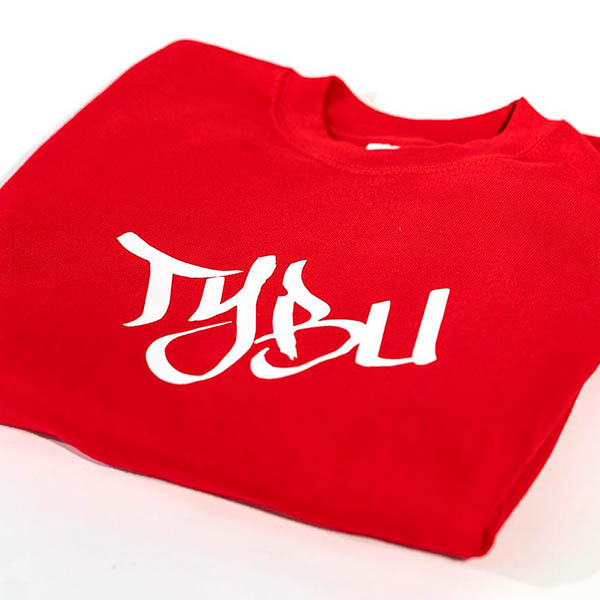 If you are interested in having some hoodies, jumpers or any other clothing and workwear produced, please contact our team to discuss your project requirements. Or, pop into our Watford print factory for a chat! Are you a tradesman looking for safety clothing, a healthcare professional or just a proud business owner who wants to promote using the clothes on your back? A great way to increase brand awareness at corporate events, unite staff with workwear, add sponsorship to sports kits or a fun addition to your hen or stag do. 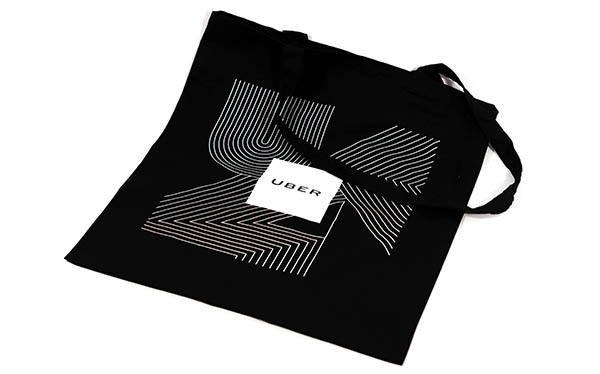 Increase your companies brand awareness by adding your logo and graphics to shopping bags, event giveaways or merchandise for your business to sell. 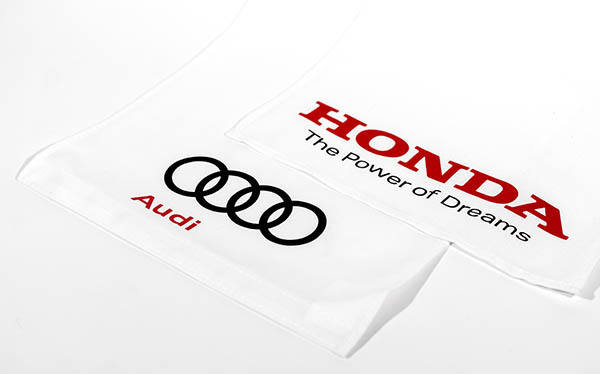 Recent examples of products we have produced include corporate napkins for events, fabric coasters or branded headrests for transport such as trains or airlines. 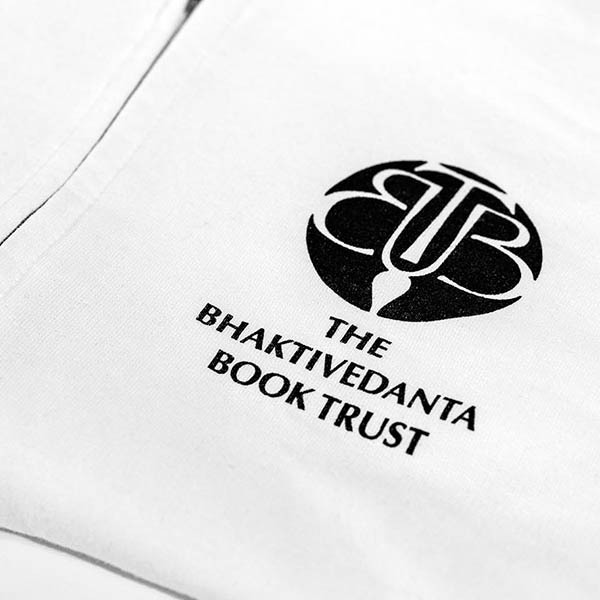 With over 30 years experience in the print industry we’ve evolved with the technology and mastered modern and traditional printing techniques. You’re in safe hands with us. Just a phone call away, we are always on hand to talk through your project requirements and to troubleshoot any problems you might have. 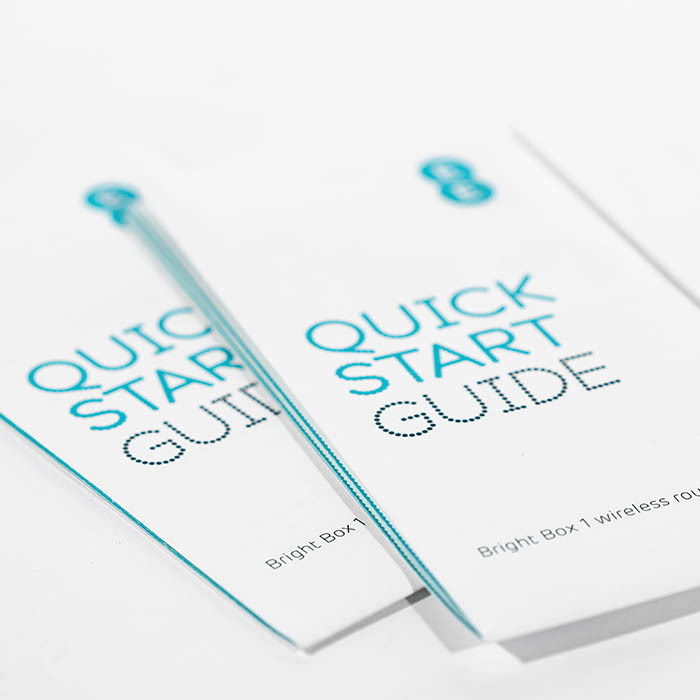 In the event that you need something produced but don’t have your own artwork, the team at Lazar Print have got your back with quality bespoke design services. At Lazar Print, we like a challenge! Whether it’s tight delivery deadlines or bizzare requests, if it's possible, we will certainly deliver it. We pride ourselves on attention to detail, but as in all walks of life, mistakes do happen. Rest assured that any mistakes or imperfections will be rectified right away. 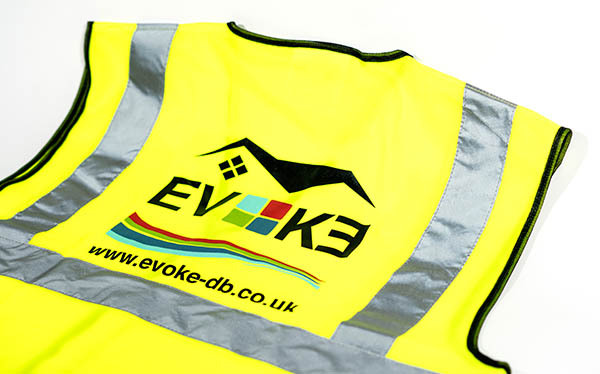 For all printing or branded workwear enquiries call or email today!